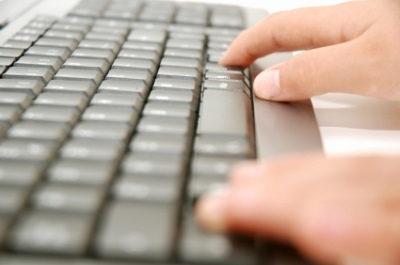 The typing courses are both held in London or they can be delivered online. The typing training courses are CPD Accredited, which means that successful completion will result in a CPD Accredited Certificate in Typing Skills. This is widely respected and it is a great method to build your CV and Job prospects. We have both tutor led training at our centre in London and online training programmes. Audio typing skills are vital to any legal secretarial professional and in many other PA or Administrative jobs. Audio Typing Courses can be taken at our centre in London. The Training is CPD Accredited and it will result in Certification if successfully completed. 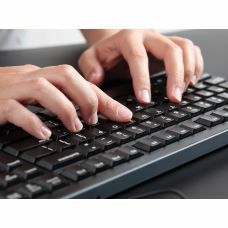 Outline This is a one day workshop to teach the basic techniques in touch typing and get..